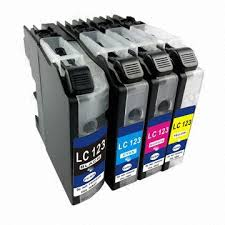 We supply brand new compatible ink & toner cartridges that are all ISO9001 quality certified for Epson inkjet cartridges, Brother inkjet cartridges, Canon inkjet cartridges, Lexmark injet cartridges, HP inkjet cartridges and also HP laserjet toner cartridges, Dell Laser toner cartridges and Brother laser toner cartridges and all other leading manufacturers of Inkjet and Toner Cartridges in the world. 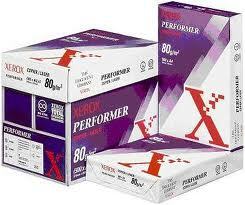 Our prices are the cheapest available prices for compatible ink & toner in Ireland. Easy, secure ordering with Paypal. Our inks are bright, vibrant and sharp as a tack! They are manufactured to ISO9001 and are 100% guaranteed.